This year’s Wounded Warrior Family Support golf tournament was a hit with a full field of 144 players. The Wounded Warrior Family Project supports the families of those soldiers who have been wounded, injured, or killed during combat. 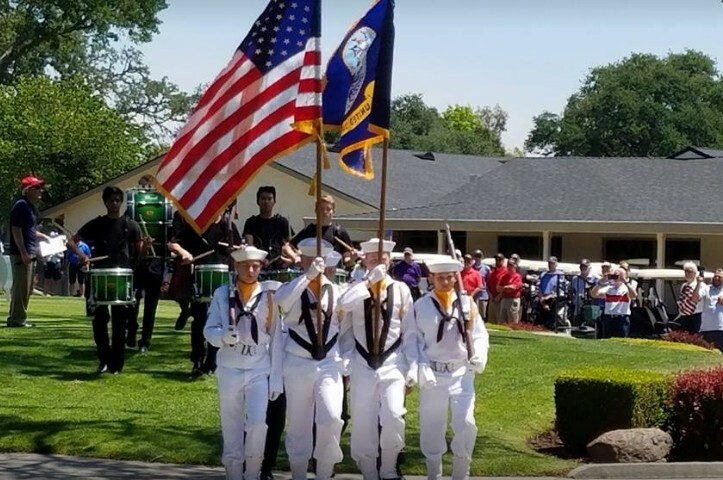 Sierra View upholds this tradition by hosting a golf tournament each May around the time of Memorial Day.